These disposable litter trays are pre-filled with dust-free silica crystals. These disposable litter trays are pre-filled with dust-free silica crystals. 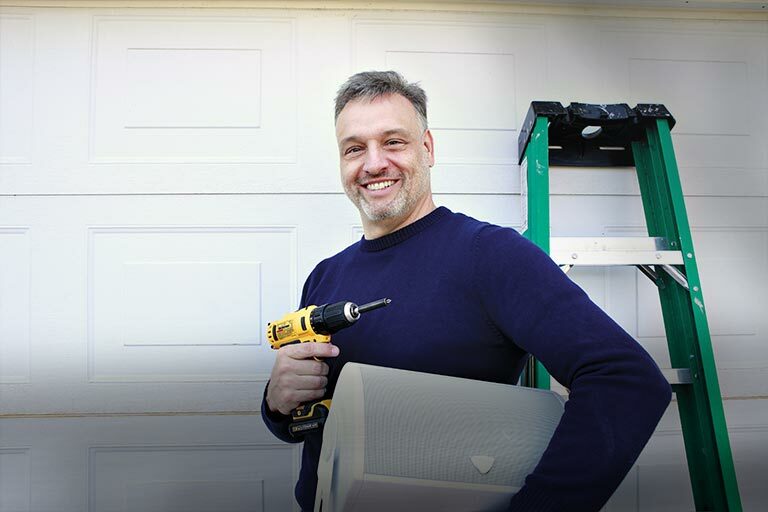 They slide easily into the PetSafe ScoopFree self-cleaning litter box. The trays work with the PetSafe ScoopFree® self-cleaning litter box to simplify cat hygiene. Love this litter box. Not the most economical, but absolutely the cleanest, neatest, least smelly option available. 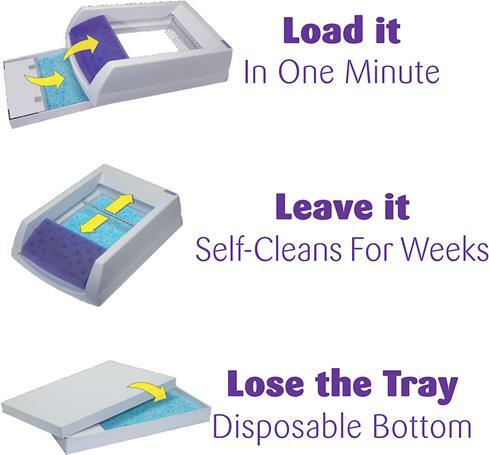 Overview: This PetSafe ScoopFree disposable litter tray works with the ScoopFree Original and ScoopFree Ultra Self-Cleaning Litter Boxes, as well as the ScoopFree Slide Litter Box. Each tray comes with a pre-measured bag of natural Dye-Free Crystals litter. The Dye-Free Crystals is completely free of perfumes and dyes which may be more attractive to sensitive cats. 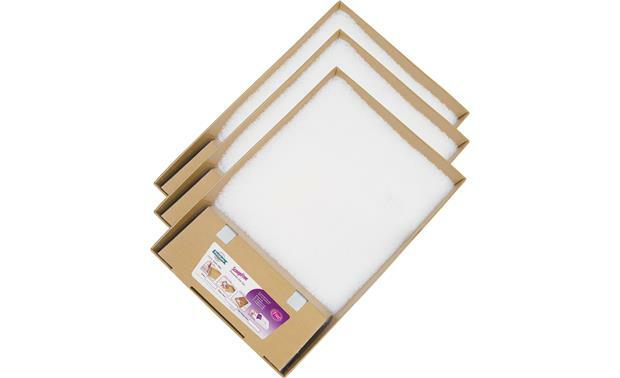 This package contains 3 ScoopFree disposable litter trays. Each tray is 22" x 14.5" x 2.5" and weighs 6.5 pounds (including 4.5 pounds of litter crystals). Crystal Litter: The ScoopFree litter boxes use crystal litter which performs better than clay or other types of clumping litter. The 99% dust-free crystals absorbs urine on contact, and dries solid waste, to quickly remove odors instead of masking them. In addition, the crystals don't stick to your cat's feet, so the litter isn't being tracked everywhere after your pet leaves the box. With the crystal litter, the ScoopFree litter boxes use 5 to 10 times less litter than clay or clumping litter, meaning one tray can last up to 30 days in a single-cat household.